Communicate the value of sustainability to investors. The financial and market performance of any firm is the product of a complex array of factors. To fully integrate sustainability into financial markets, companies need to incorporate environmental, social and governance (ESG) information into all communication with investors. The UN Global Compact and Principles for Responsible Investment (PRI) have developed a tool for companies to better assess and communicate the financial impact of their sustainability strategies and help investors integrate sustainability data into their existing investment processes. 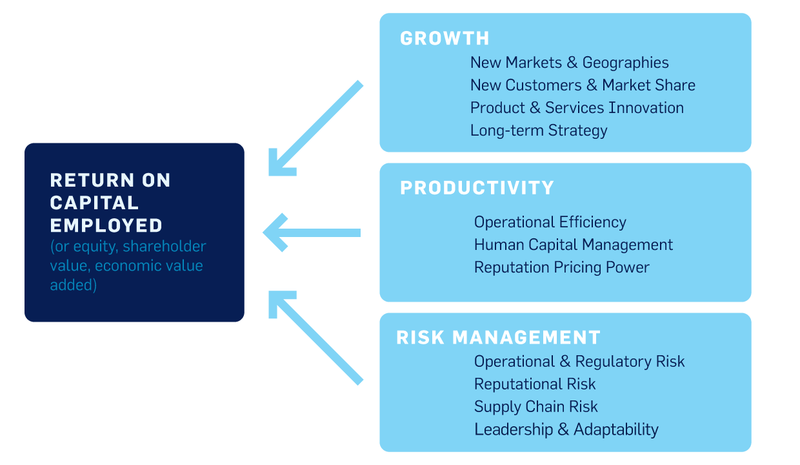 The Value Driver Model utilizes key business metrics to determine and illustrate how corporate sustainability activities contribute to overall performance. ESG Investor Briefings allow companies to discuss sustainability information directly with investors. Building on the model of a quarterly financial call, companies are invited to host a call, featuring the CEO or CFO, and present to an audience of mainstream investors how their ESG strategies and performance translate into financial value. Read the briefing document to learn more or contact Danielle Chesebrough (danielle.chesebrough@unpri.org) and Sarah Bostwick (bostwick@unglobalcompact.org).